The offices of Matthiesen, Wickert & Lehrer provide a state-by-state guide of the statute of limitations with regards to property, personal injury, warranty and products. Disclaimer: These materials and other materials promulgated by Matthiesen, Wickert & Lehrer, S.C. may become outdated or superseded as time goes by. If you should have questions regarding the current applicability of any topics contained in this publication or any of the publication distributed by Matthiesen, Wickert & Lehrer, S.C., please call Gary Wickert at (800) 637-9176. 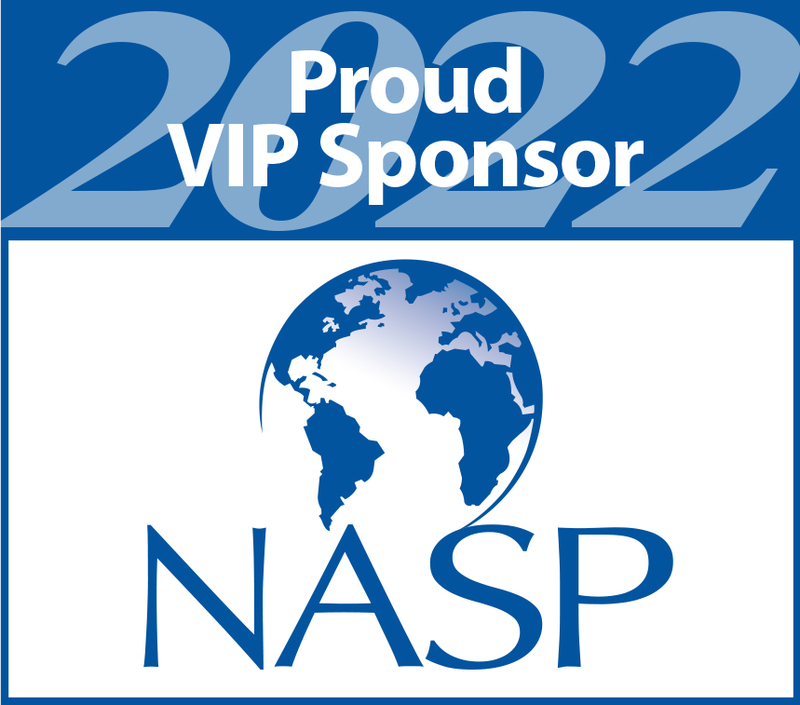 This publication is intended for the clients and friends of NASP and Matthiesen, Wickert & Lehrer, S.C. This information should not be construed as legal advice concerning any legal advice concerning any factual situation and representation of insurance companies and\or individuals by Matthiesen, Wickert & Lehrer, S.C. on specific facts disclosed within the attorney\client relationship. These materials should not used in lieu thereof in anyway.